Watches are something which is quintessential part of our daily life. This means they are bound to suffer from the everyday “disasters” like say splashes of water. It would be sad if you spend a hefty sum of money on a watch and a few drops of rain makes it worthless! This is where the watch water resistance comes in to play. Here, we’ll go into the definition of watch water resistance, it’s 3 biggest importance and international standards governing water resistance watches. What Does Watch Water Resistance Means? What is watch water resistance? It means how tightly the watch is sealed against water. 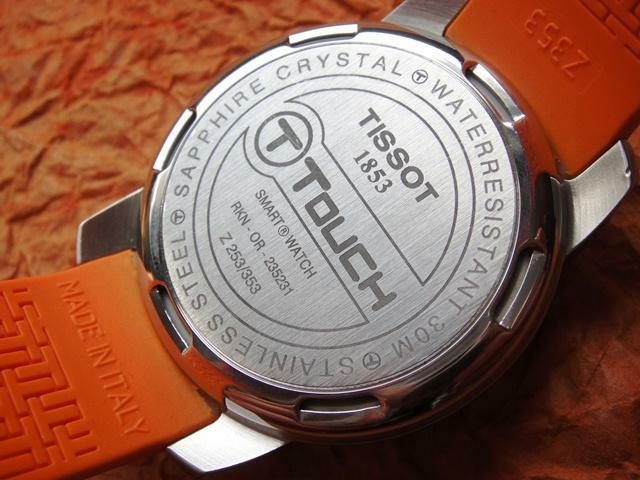 It basically points out the strength of resisting water penetration into the watch. However, this does not mean the watch is completely safe if soaked in water for a long time, it certainly is not! Watch water resistance is a property that is not designed for prolonged periods of staying underwater – it simply protects the watch from the accidents and misfortune water can bring. Though there are watches that have increased water resistance to make them able to be used for long period (typically diver’s watch). Watch water resistance gives the user an idea on how much pressure of water the watch can resist. There are many types of ratings such as meter, feet, bar, etc. Let’s dived (pun intended) into a bit of basic physics here. 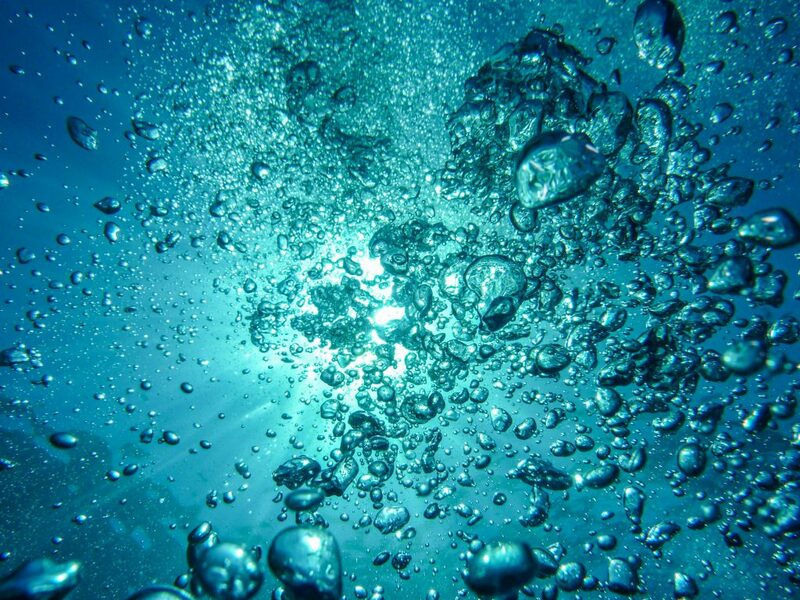 Water, as most other things on earth, has its own weight. So what happens when an object is located deep below a, say 1 feet of water? That 1 feet of water above the object will exert a pressure onto that object – which is called water pressure. Now 1 feet is not a great deal of pressure but how about 330 feet (or 100 m) of water? That kind of pressure is quite high and can severely impact a normal watch. Water resistance rating uses this definition to marked how good the watch is sealed to the water pressure it can withstand. Below is the water resistance chart and its commonly accepted usage (Source: Wikipedia). The above chart gives a fair idea on what the certain ratings imply. It must not be mistaken that watch water resistance say for example 30 meter does not mean the watch can stay under 30 meter below sea level for very long time. The tests done on watches are only for a short while and you should always be vigilant about this. But for watches to be used repeatedly underwater, i.e diver’s watches, it will be subjected to a higher degree of tests to ensure it can be used repeatedly without any problem in future. Another rating bar which is not included in the chart above is equivalent to ATM. So basically 10 bar rating = 10 ATM = 330 feet. These are just the variety of units watchmakers adopt to give users an idea of the strength of watch water resistance. Normally meter unit is adopted for most watches as it has the most international coverage (unlike feet). 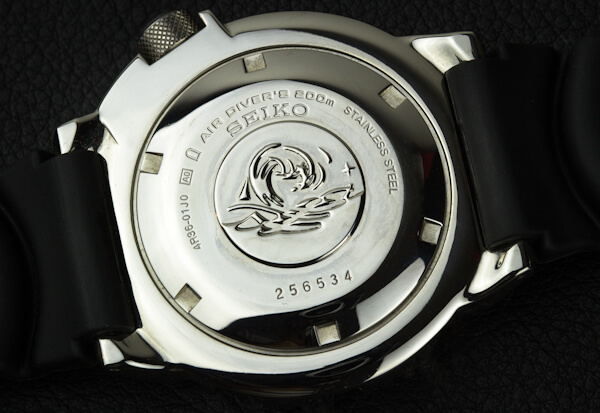 The caseback of Seiko Monster with 200 m water resistance. This watch is suitable for air diving only and not saturation diving. Water resistance, as I discussed earlier indicates the watches strength to withstand the day to day splashes of water. The strength is determined by the several ratings of watch water resistance and the chart shown above gives a rough idea on the various watch water resistance rating. Waterproof watches on the other hand mean that the watch is impervious to water and water is blocked from entering it completely. However this does not mean that you can dive in to the vast ocean with it. Water is not the only thing that lurks in the depths of ocean – there are sharks! Just kidding, what I mean is as you go deeper water exerts more and more pressure and waterproof watches are not designed to stay protected from this pressure and it might crack and just fail. This is the real life scenario. Even though waterproof watches by definition are supposed to be completely immune to water, however, under intense pressure the gaskets no longer stay strong. In fact in many countries it is banned to even use the term water proof as it is considered to be misleading. Nevertheless, watches being labeled as waterproof do exist in the market. They would probably survive showers and splashes easily but at at a certain depth of water might cause it to break. The exact limit of ‘breaking’ for waterproof watches depend on quality and design as there is no standard rating for waterproof watches. I hope this will give some explanation on water resistant vs waterproof so that you guys won’t be misled in future. Unless some futuristic watch that is actually waterproof comes in the market, I would advise you to choose water resistant watches as it gives accurate information about its watch water resistant. 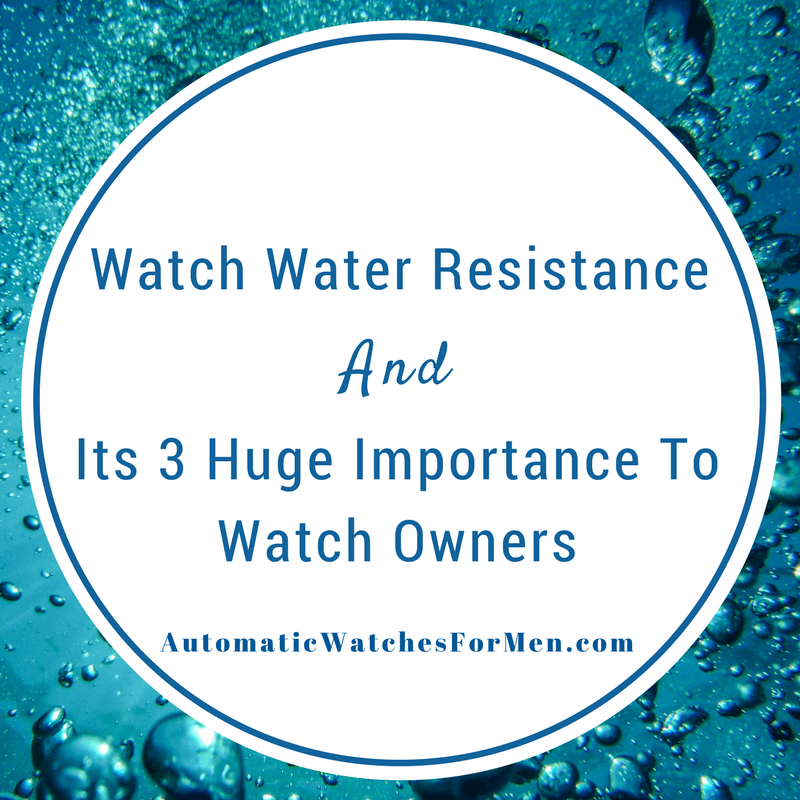 Are you wondering that why is it important for a watch to be water resistant? Are you confounded about its significance? Watches are our companion who must always be there and the keeper of our time. What about people who constantly engage in outdoor activities? Do they not get to keep a watch with them? Water resistant watches quite easily protect the gears of the watch from the water splashes involved in outdoor activities. For example: you go an outdoor and fall on a muddy puddle – water resistant watches would make sure your watch is safe and sound. Similarly during an outing it may not be possible to carry an umbrella, so if there is a sudden rain, watch water resistance got your back. If you are that person who likes falling in love with Mother Nature without thinking about climate and conditions, you shall be assured as water resistant watch can at least be with you to silently whisper the time. 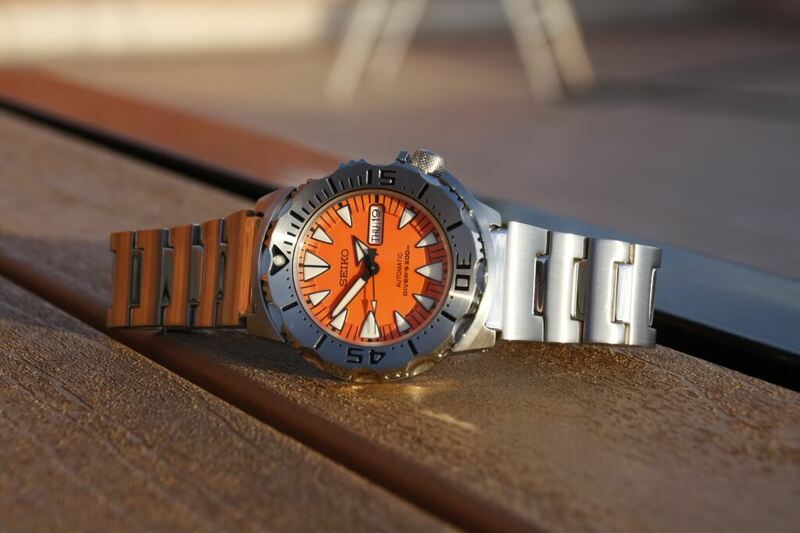 A Seiko Monster with 200 m water resistance. Most diver’s watch has a typical look : big index markers and hands for ease of telling time, rotating bezel and huge amount of lume on it. Another important feature of water resistant watches is that it allows divers to be a track of their time. You may say that it’s preposterous to carry a watch while being under water. However, the benefits of having a water resistant watch under water are countless. 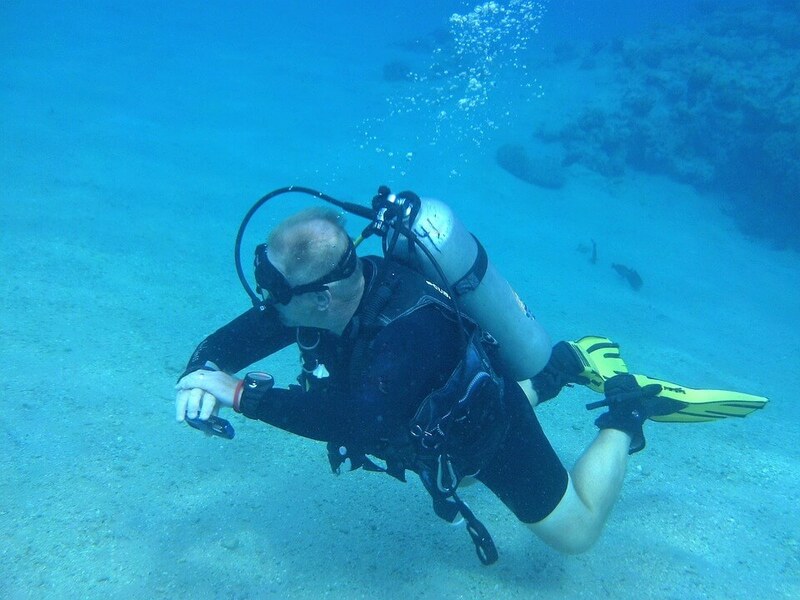 For instance the diver may require to keep a track of time for certain underwater events to occur; the diver may require to stay aware of the time to make sure that his oxygen tank does not become empty. Similarly, a diver may need to get out of water before the sunset and it’s hard to see the ray of sun under water – so water resistant watches give the divers an advantage of great deal. 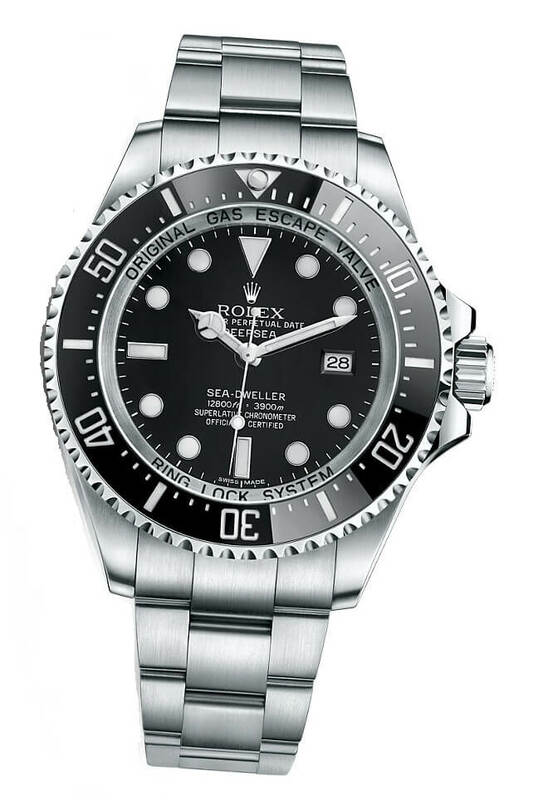 However, for the watches to be water resistant under the water they must have a significantly high watch water resistance rating- which means they are bound to be expensive and has to comply with the ISO 6425 for diver’s watch standards. Sudden rain, splashes of water during washing hands, forgetting to take out the watch from your pant’s pocket when washing them – these are some of real life example of unforeseen events that could happen which will definitely damage a normal watch. But a watch with water resistance will be able to somewhat protect it from water damage. Not to mention moisture is almost impossible to block. So that cheap $10 watch might be very appealing right now, but not so much when it began to fog inside it just with some exposure to moisture. Certain standards are developed for watches to be placed on in terms of watch water resistance. This means certain tests are given for the watch which it must pass in order to attain that standard. One of the most accepted and widely used standards is ISO. ISO standards indicate the tests that the watch has undergone and the rating therefore acts as a certificate for the watch. For example, ISO 2281 is the standard for water resistant watches whereas ISO 6425 implies that the watch is for scuba divers. The standard of ISO 2281 is basically a few strict tests which greatly highlights the watches basic water resistance properties for everyday normal use. On the other hand, IS0 6425 is for the watches of extreme, i.e diver’s watches. The watches must undergo extreme tests like the watches are over-pressurized for 125% of its rating and immersed in water for up to 50 hours! A condensation test is taken where the watch is heated to a temperature of 45 degree Celsius. The watches must also face intense pressure tests. Even the magnetic resistance is tested! So if you are looking for a reliable diver’s watch, ISO 6425 complied watch is the one you guys need to look for. In a world where we are getting busier and busier every day, watch water resistance safeguards our watches when we accidentally sprinkle water on them. It surely is a great property for a watch to have. 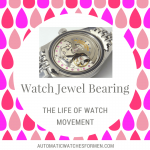 Because without it we all would have to cautious in our everyday routine just to make sure that our watches are not a wreck. Similarly, water watch resistance opens a doorway for people who love extreme activities to take their watch with them. Hope this article on what is watch water resistance is very useful to you guys. 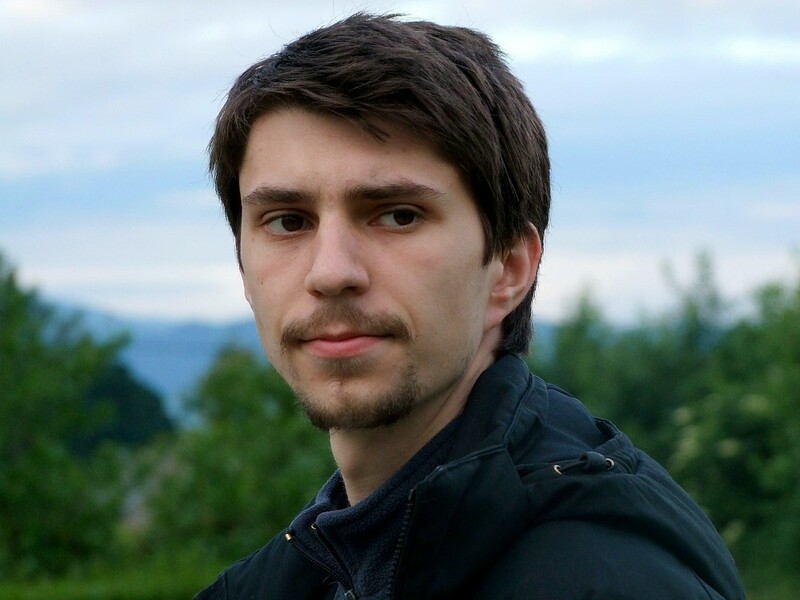 Don’t forget to share this article if you love it. Subscribe to my site for more awesome posts in future. 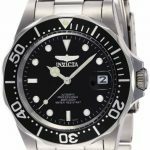 Previous Post: Invicta 8926 – Is It A Good Diver’s Watch? I just loved reading the article! I didn’t know the difference between waterproof and water resistant! However, I love the look of the Rolex, it is a beautiful watch! My husband birthday is coming up soon, and I was thinking to buy him a water resistant watch as he practices many outdoor activities. Your husband is a very lucky guy. For outdoor activities, you might want to look at diver’s watches. They are tough, rugged and can be used for diving/swimming. 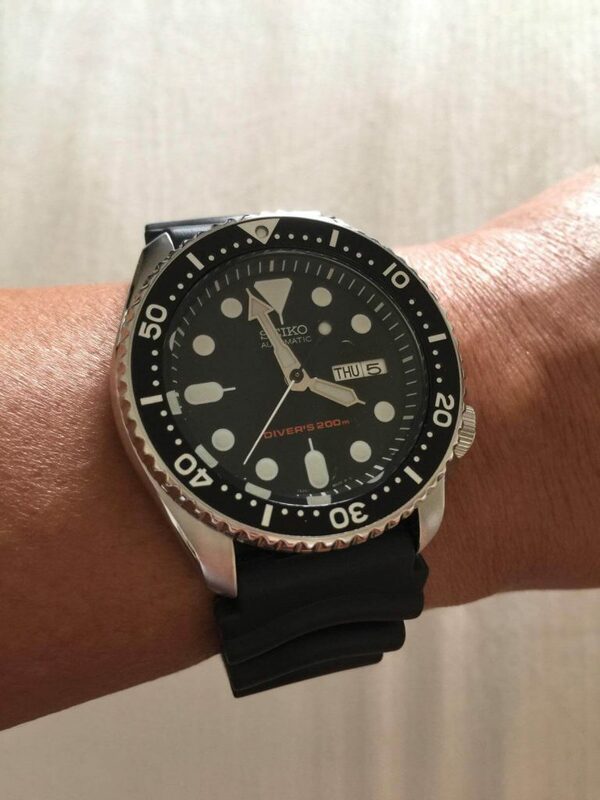 A pro tip: If your husband loves diver’s watch, give him this Seiko SKX007 or its twin SKX009. Those watches are very famous among diver’s watches enthusiasts for its reliability and good looks. He’ll definitely loves it.